The Games are rapidly rushing up on us. 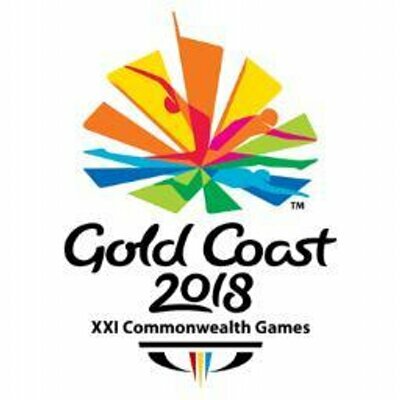 Five of our players were selected to represent Australia at the Games. The final selection for the Games is for the officials who will be responsible for the smooth running of the event including the umpiring.